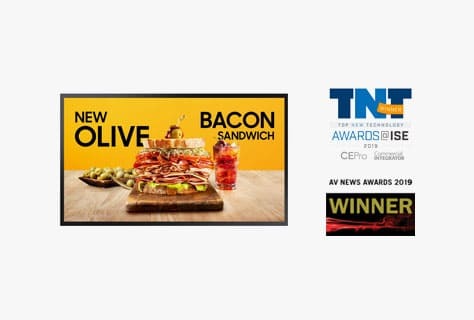 We took home 5 awards! 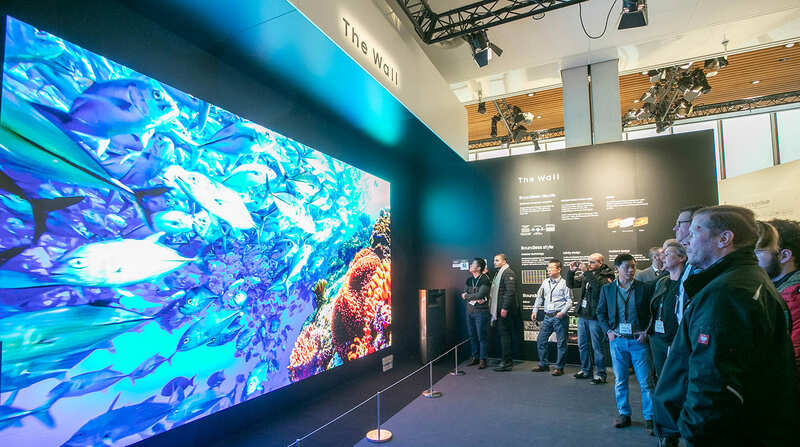 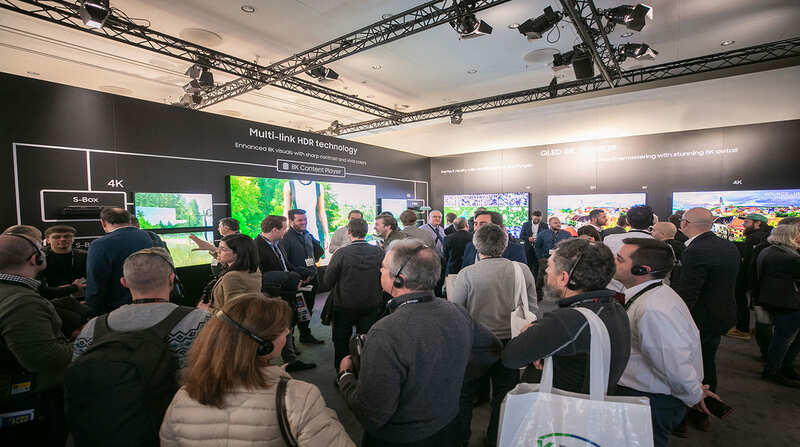 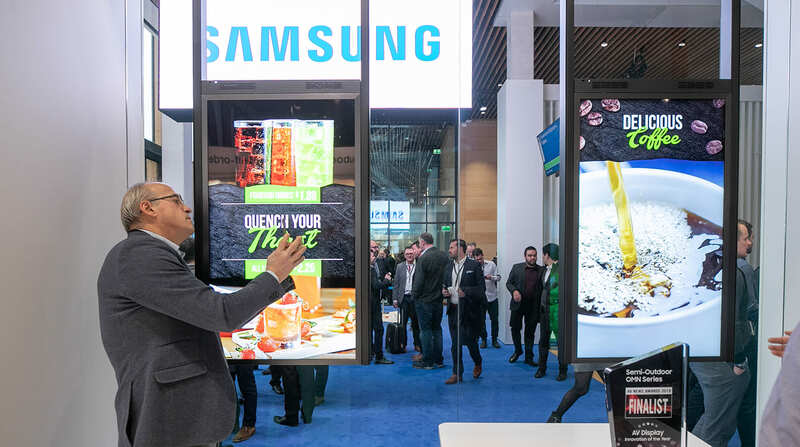 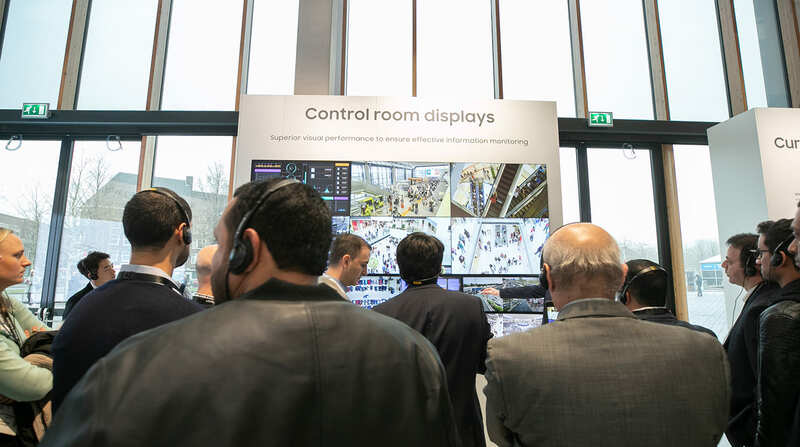 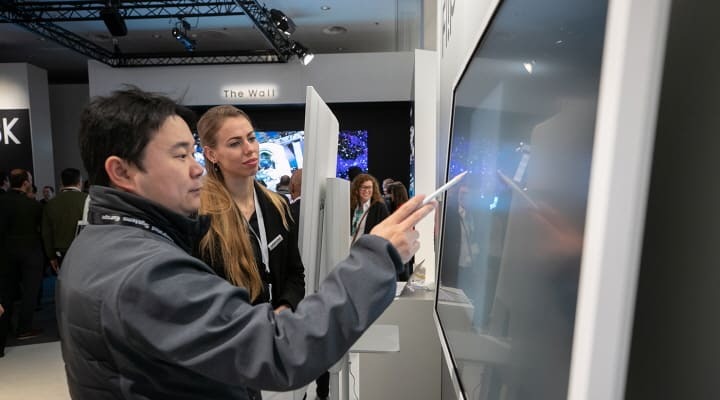 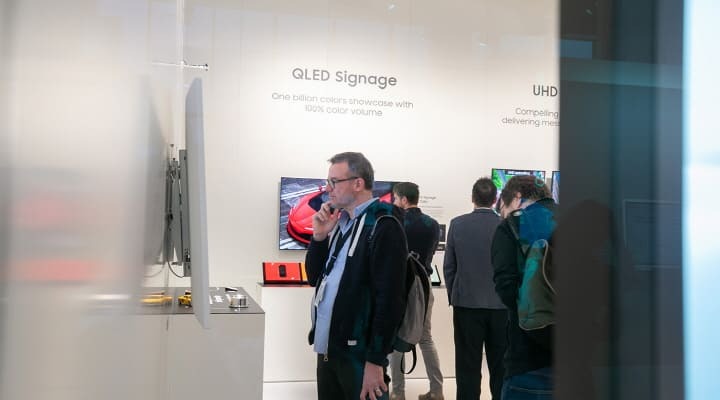 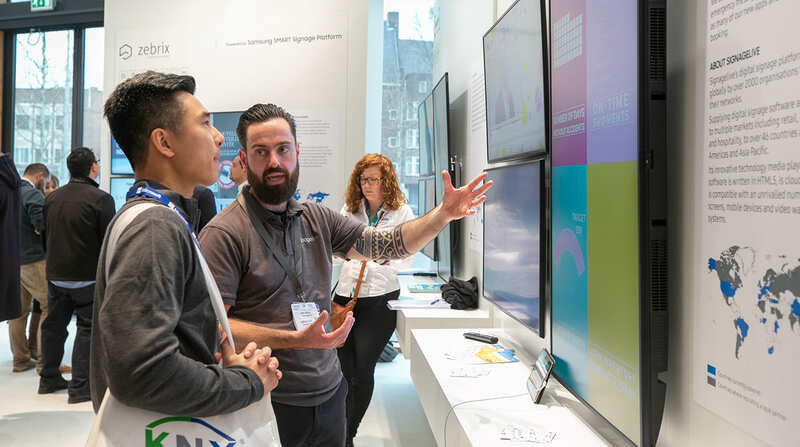 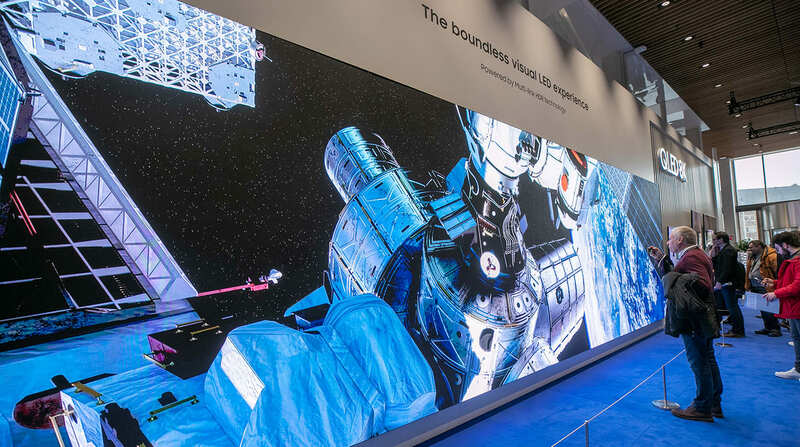 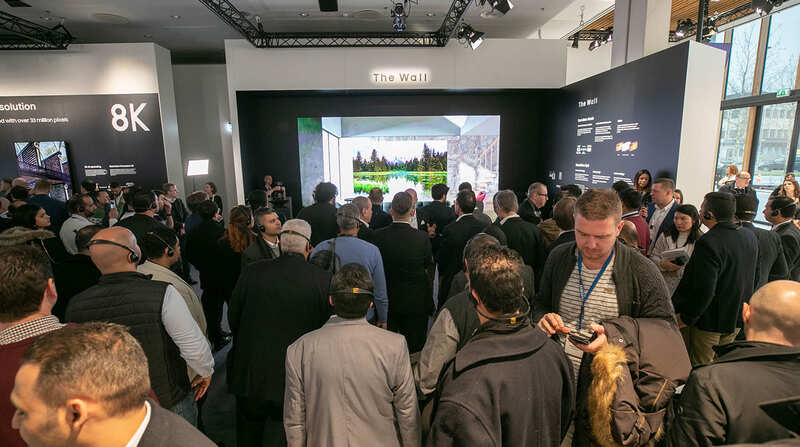 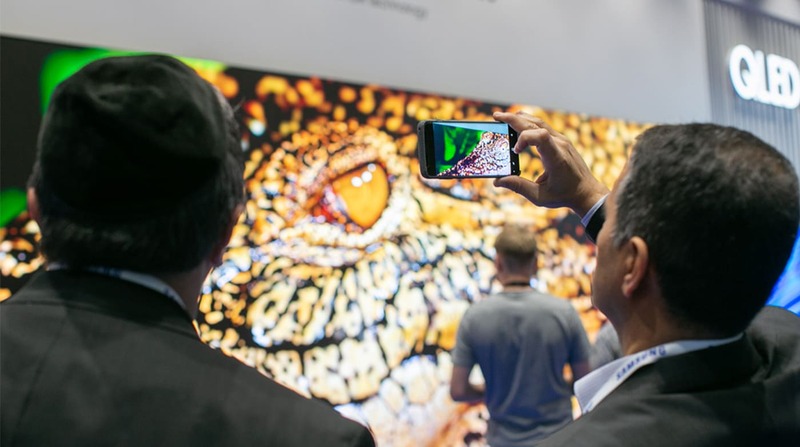 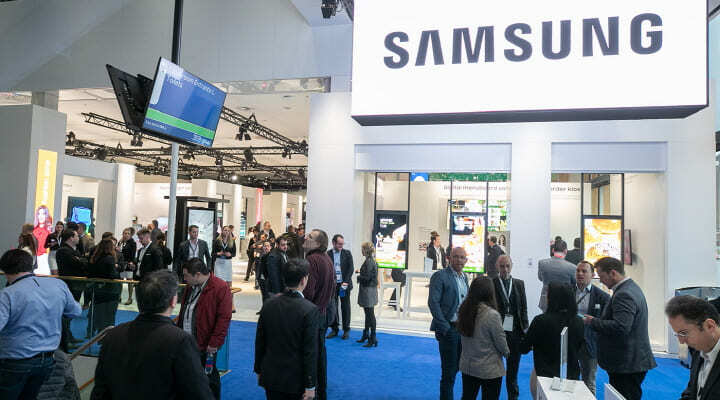 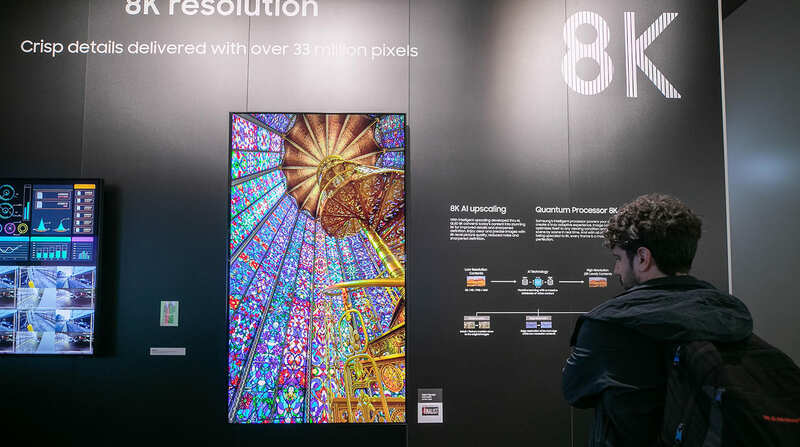 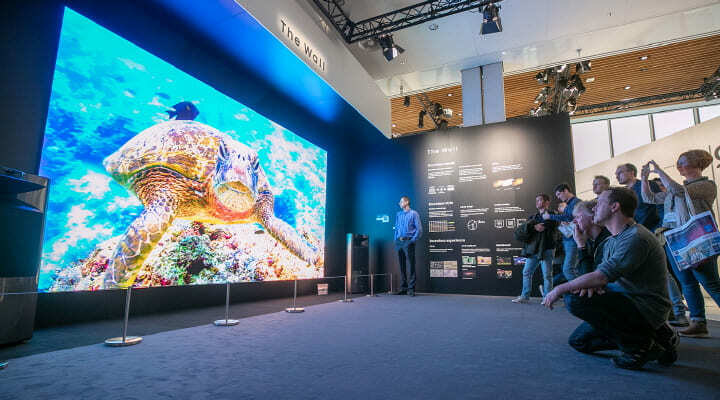 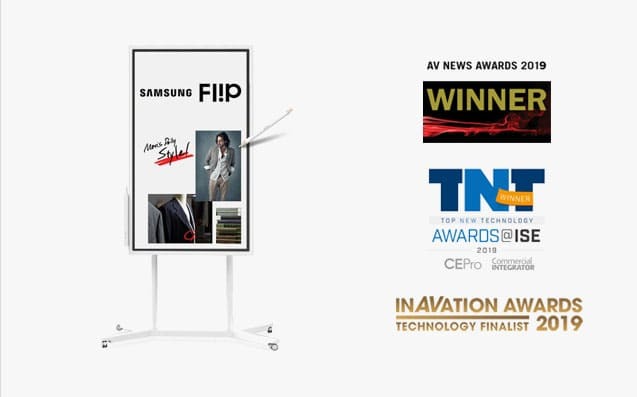 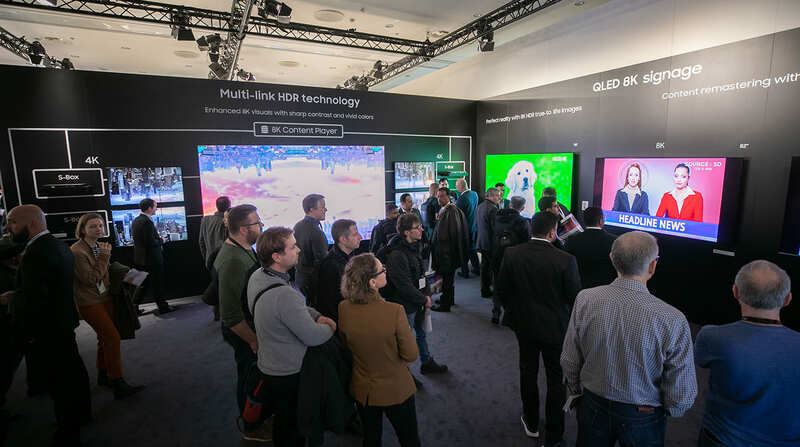 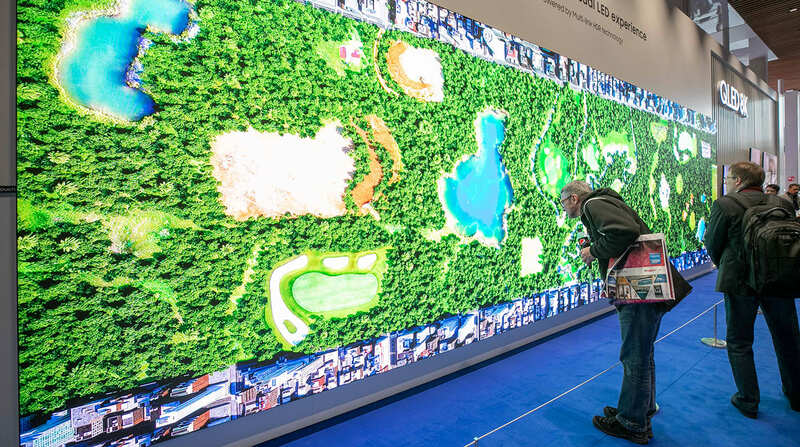 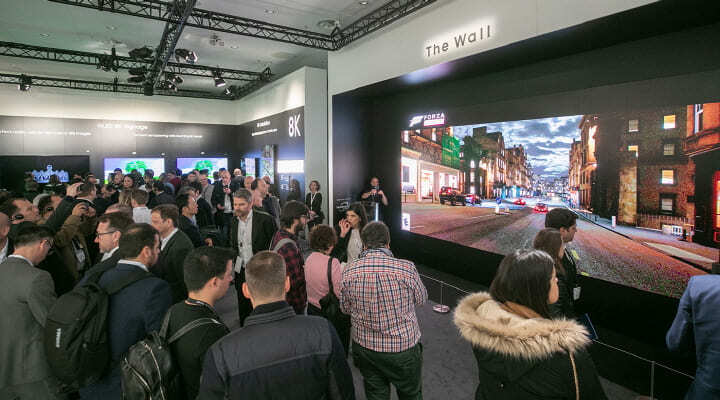 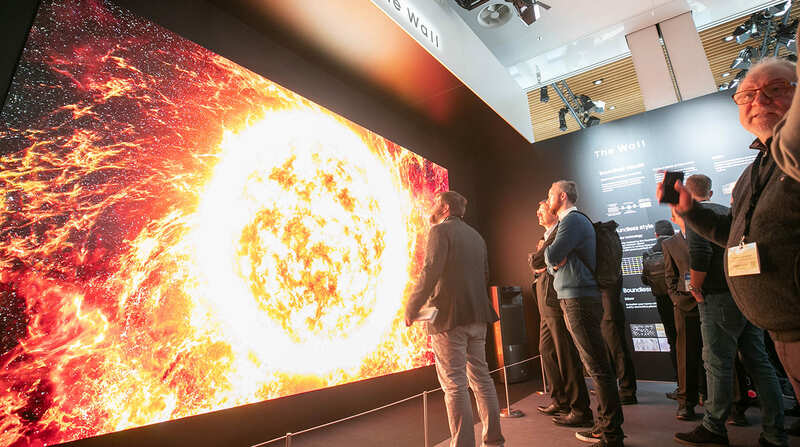 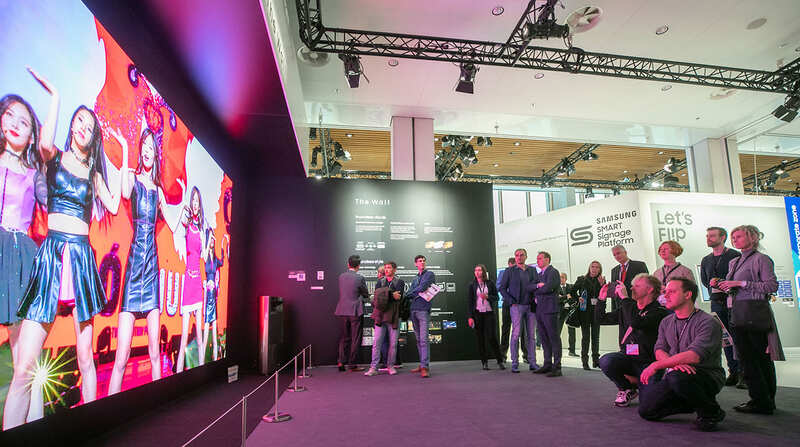 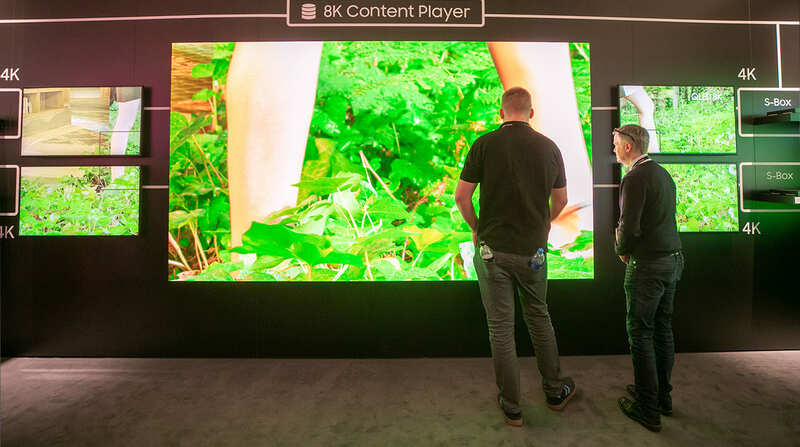 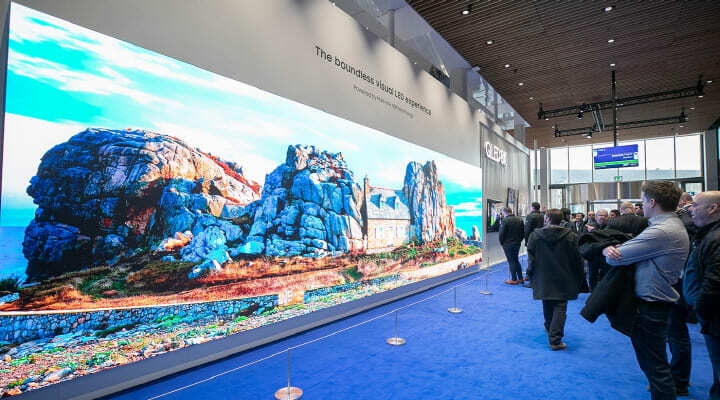 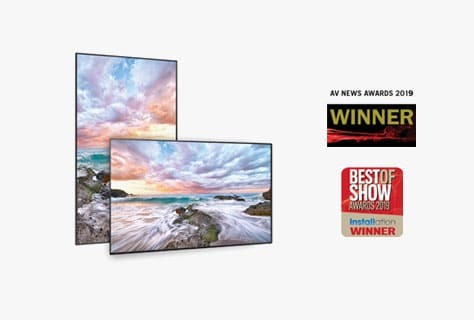 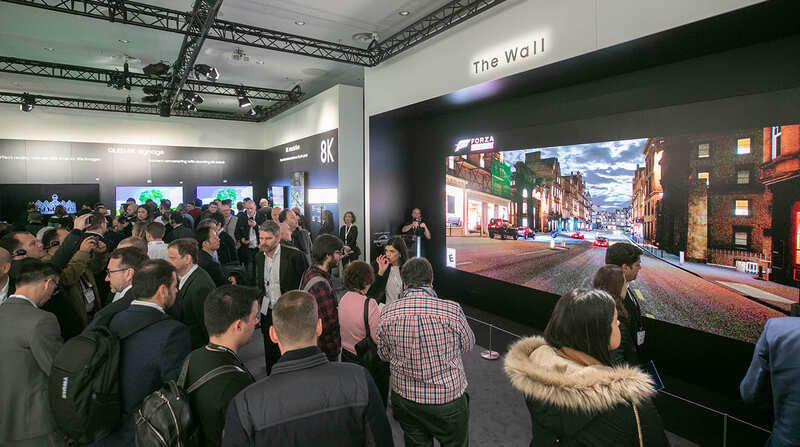 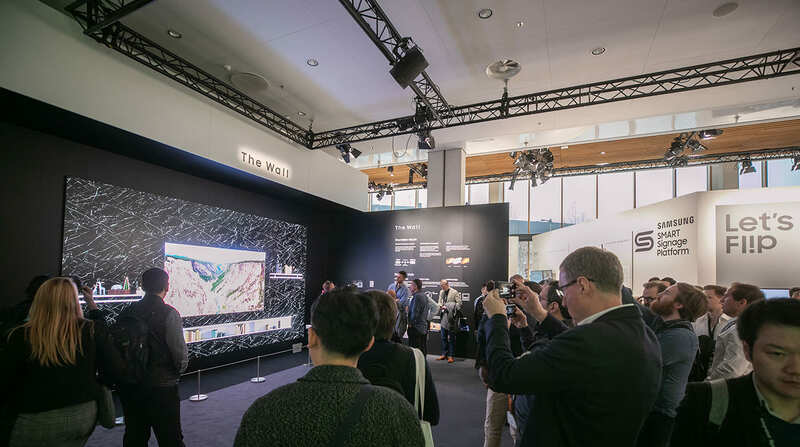 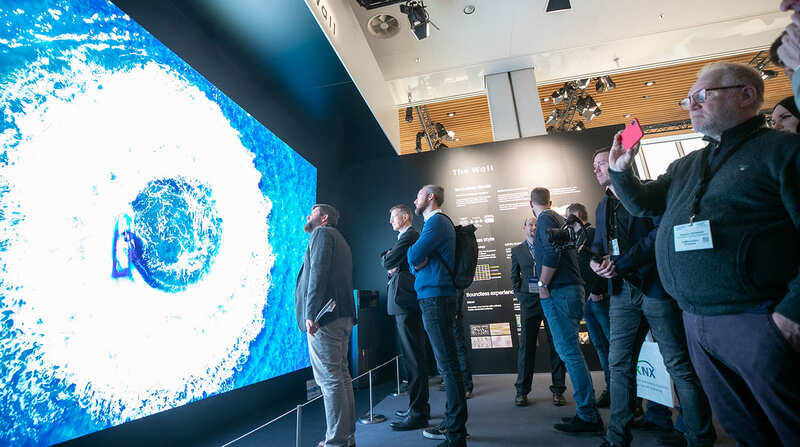 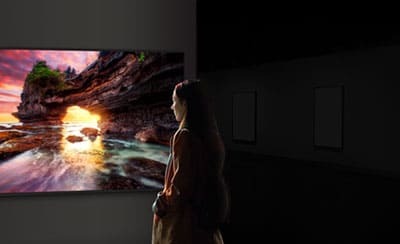 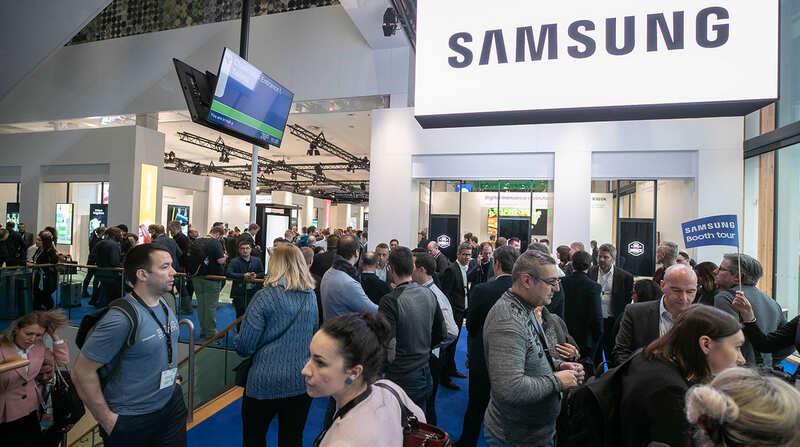 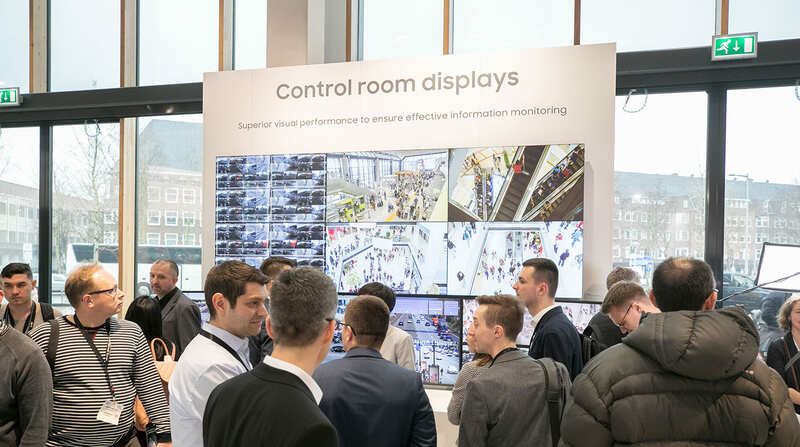 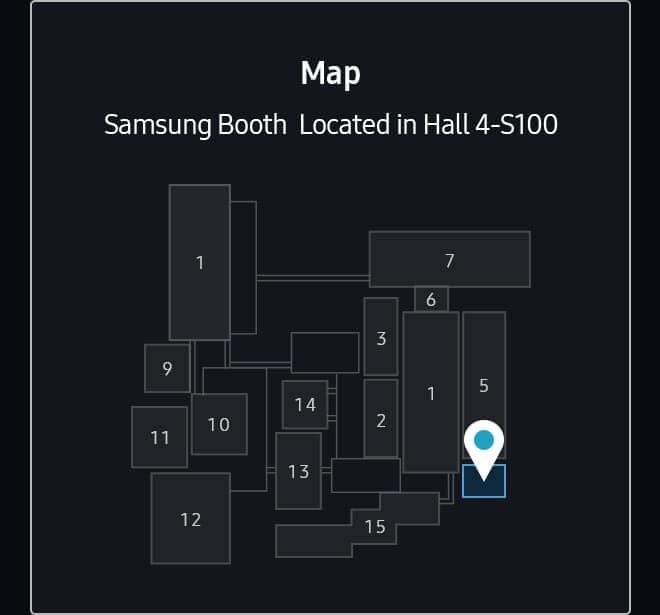 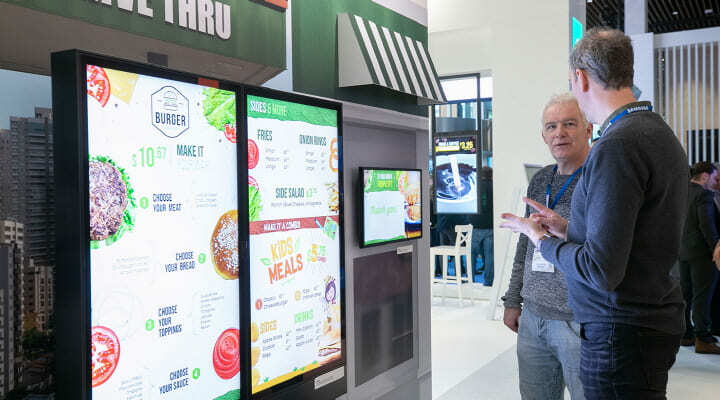 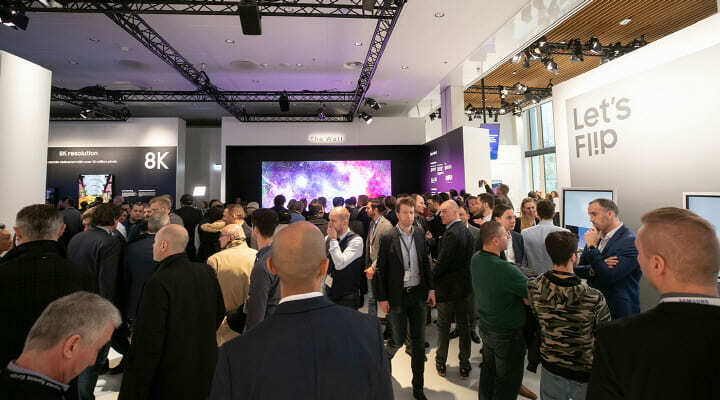 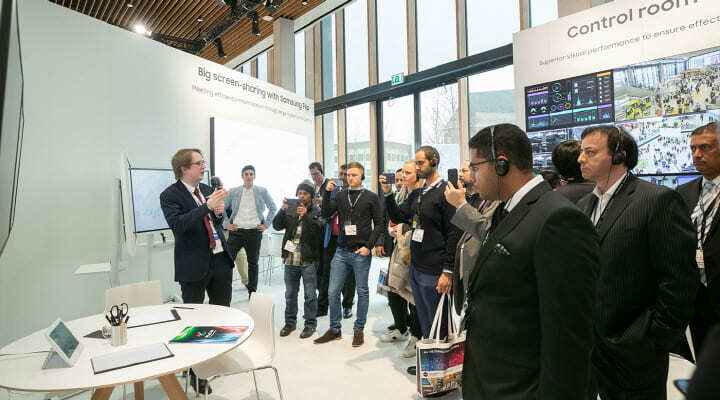 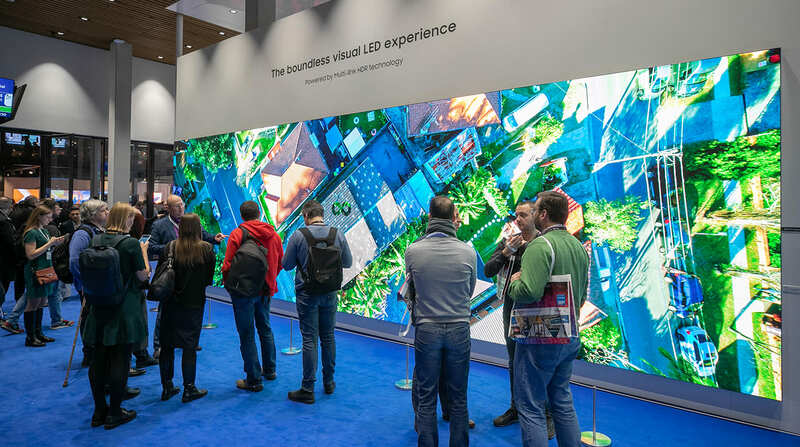 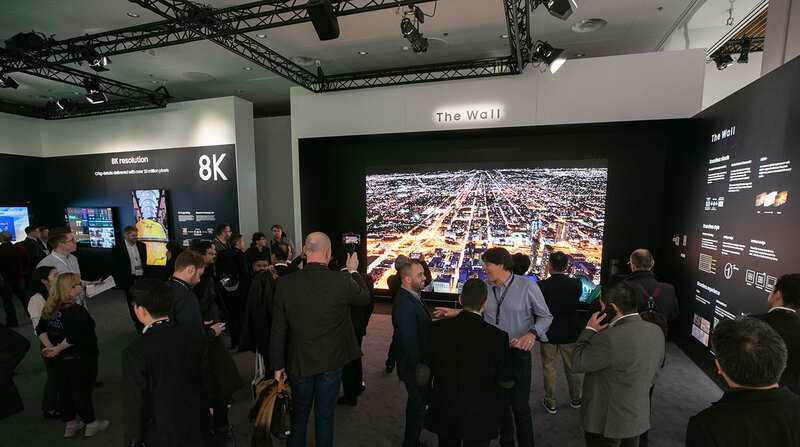 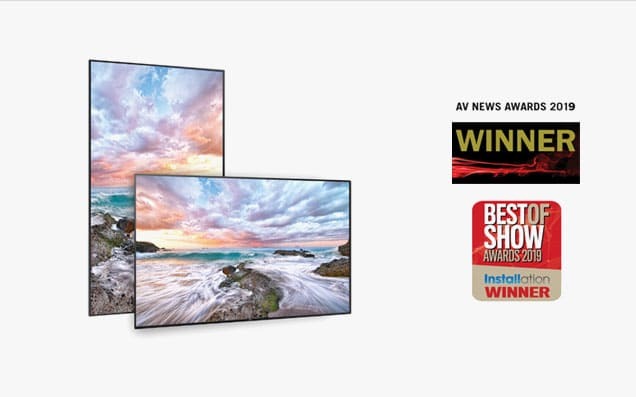 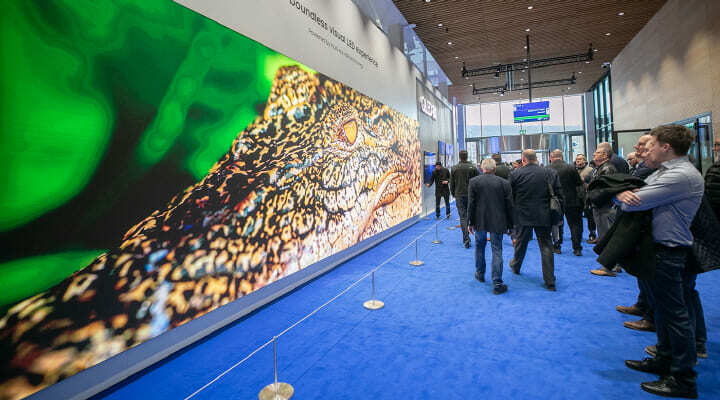 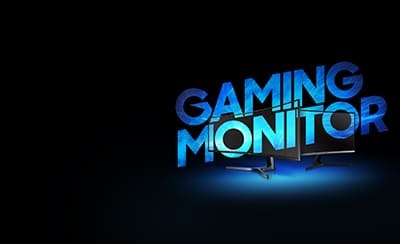 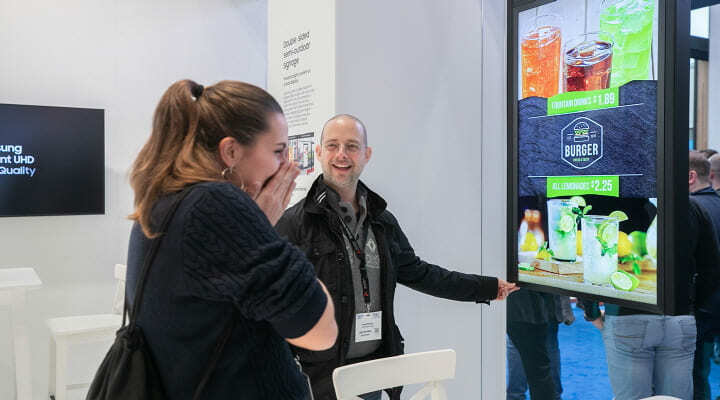 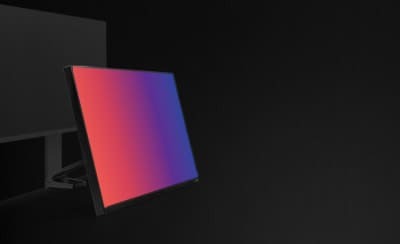 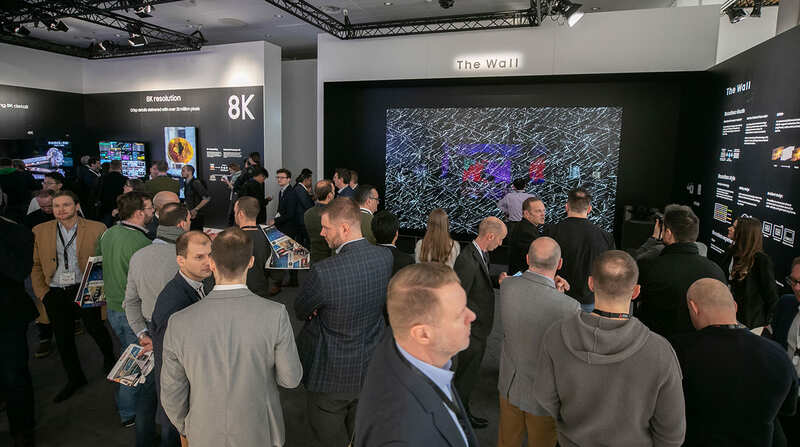 Check out Samsung’s innovative products that were showcased at ISE 2019. 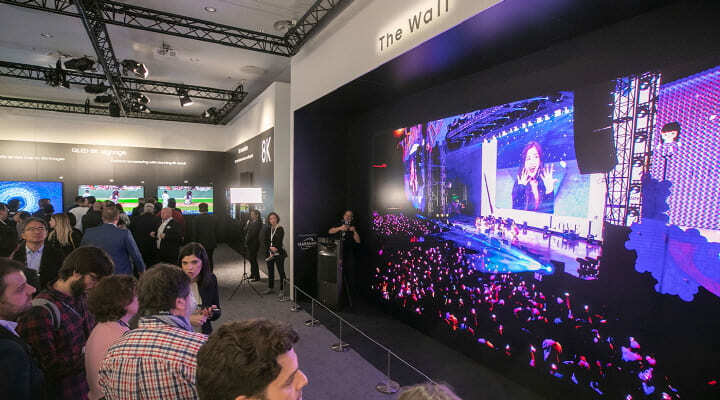 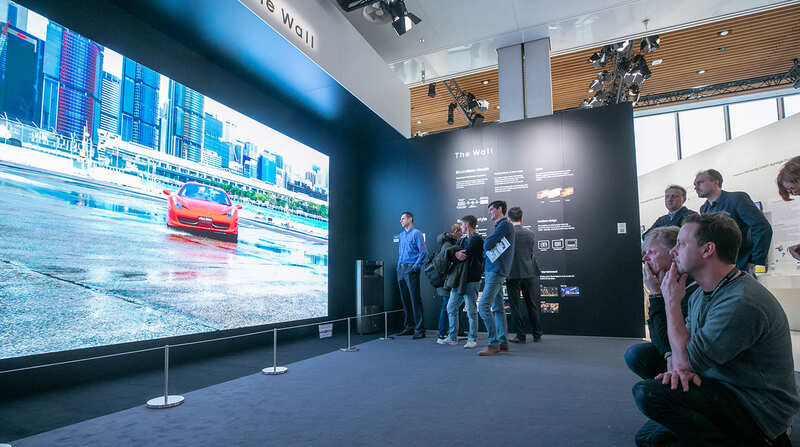 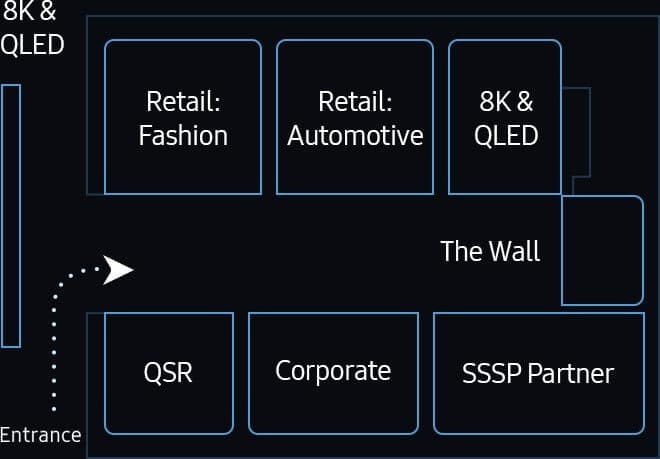 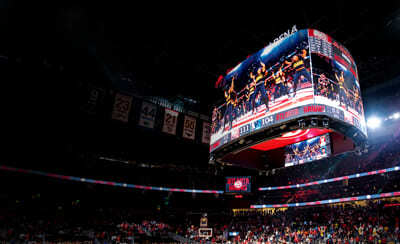 The Wall is a new generation of display technology delivering a truly exclusive experience that knows no limits. 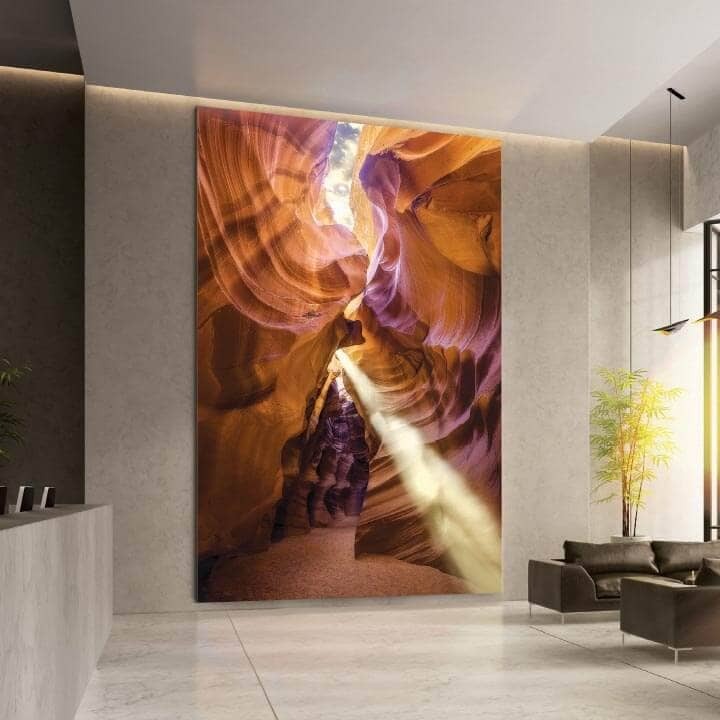 Unparalleled in its visuals and designed to refine, the custom build allows for any space to give off an awe-inspiring appeal. 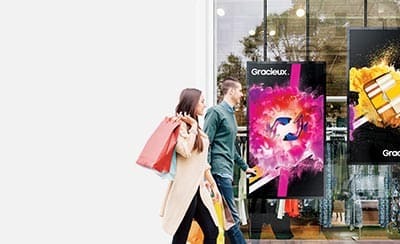 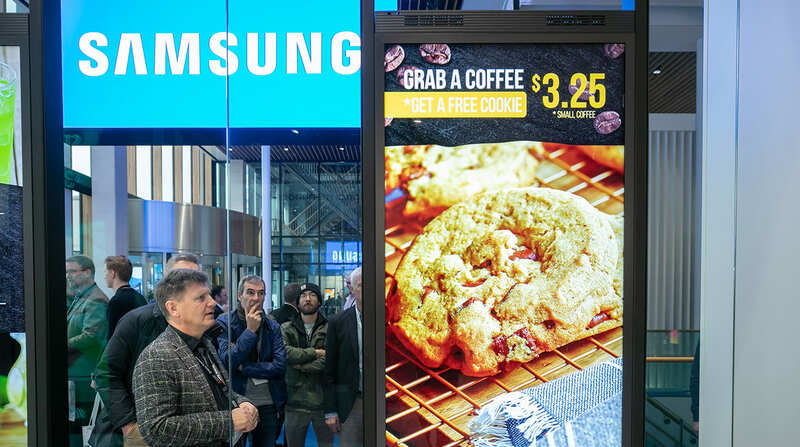 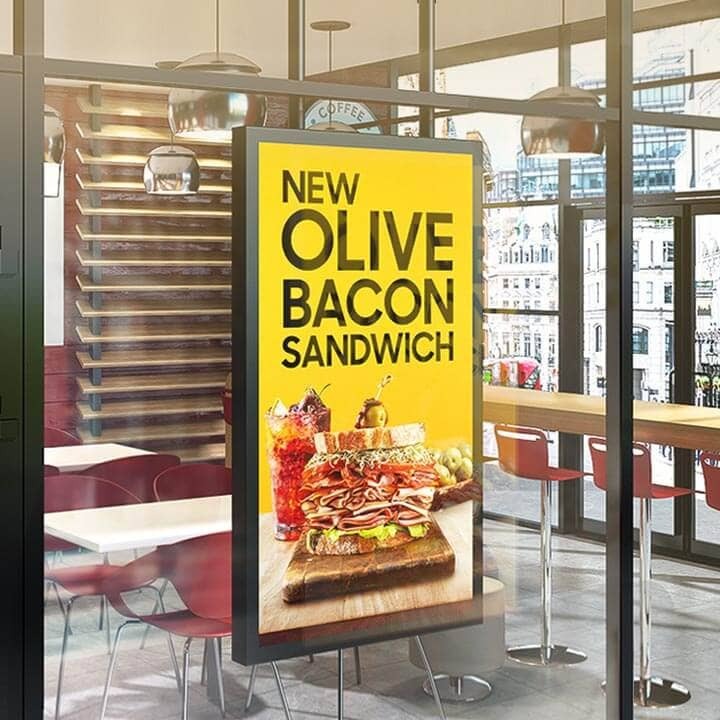 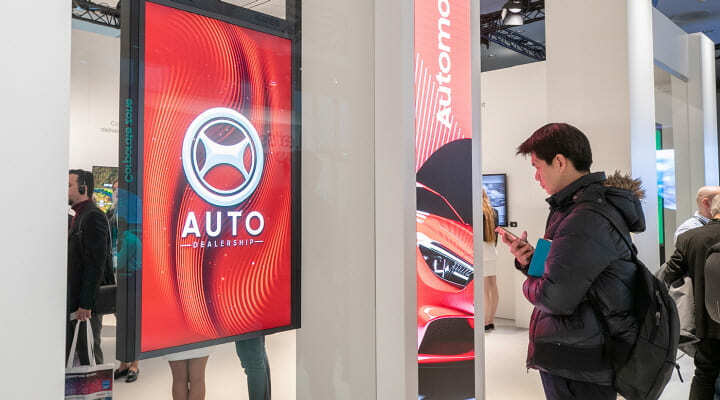 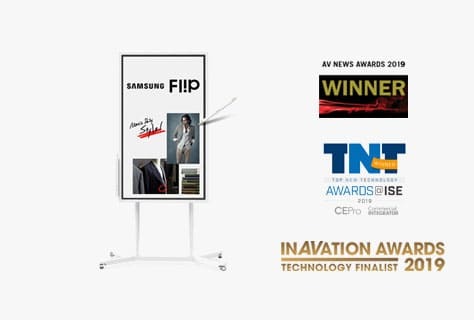 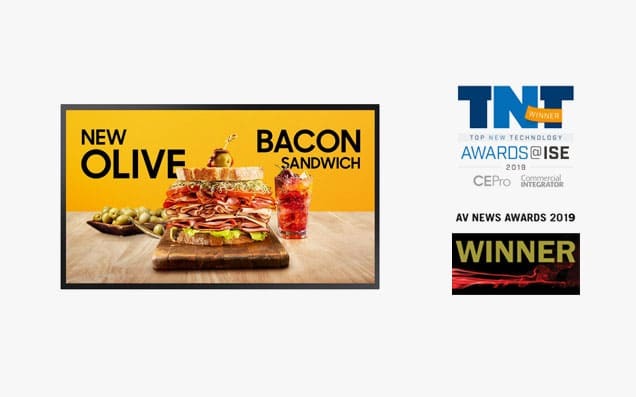 Promote content with exceptional clarity through Samsung semi-outdoor signage OMN, OMN-D. If you’re seeking the latest, emerging display trends and new technologies, be sure to come and have a look at what’s going on at our Samsung booth. 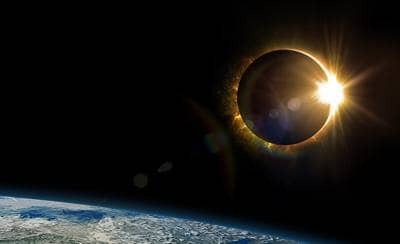 Whether it’s The Wall, Outdoor signage or 8K displays, we’ve got something amazing in store for you! 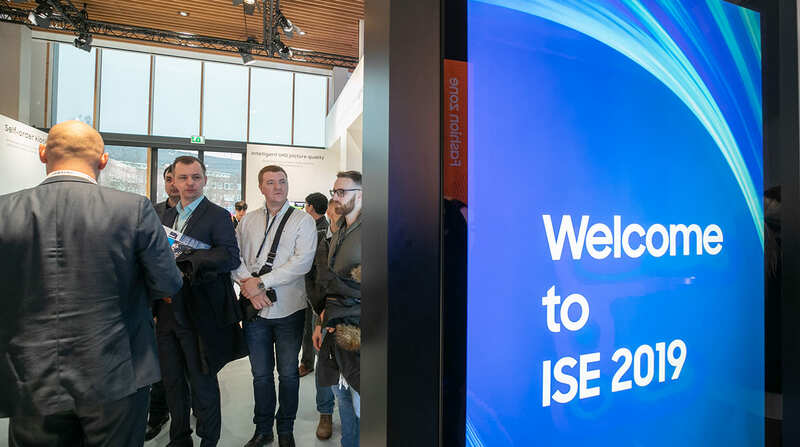 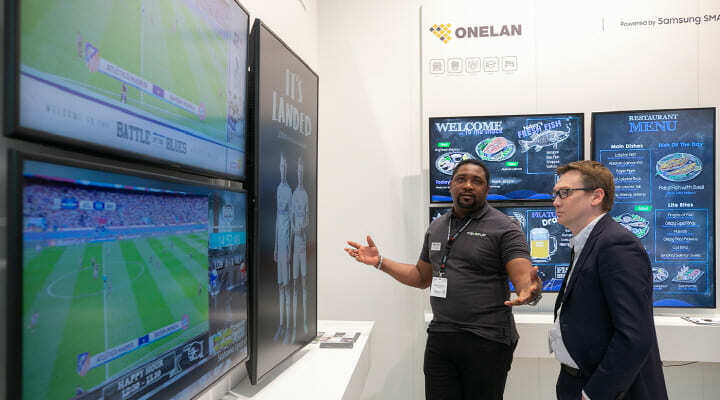 What’s New for ISE 2019? 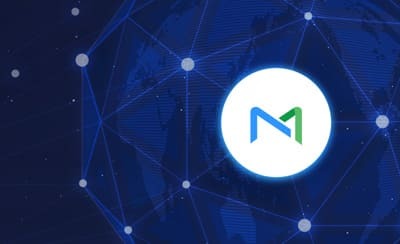 Follow us on social mediaUse the above hashtags on our social media channels to get event updates and join live discussions. 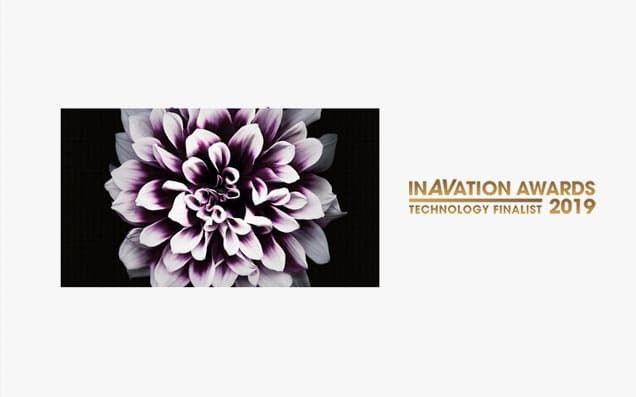 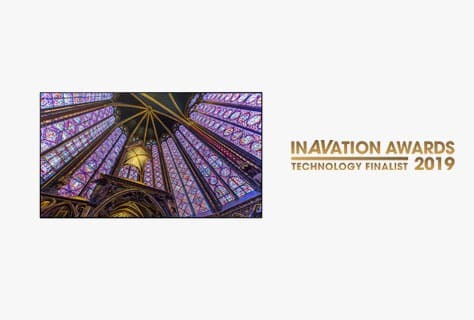 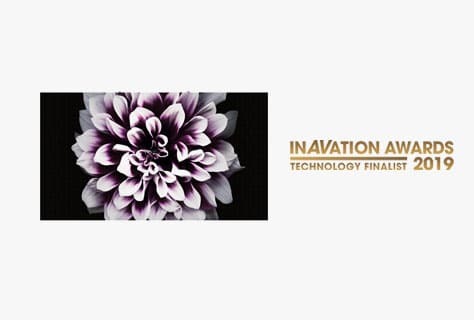 Ready to step into the world of innovation? 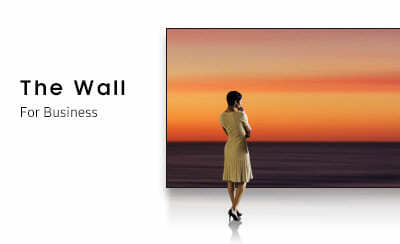 Please leave us a message and our sales expert will help you take that first step. 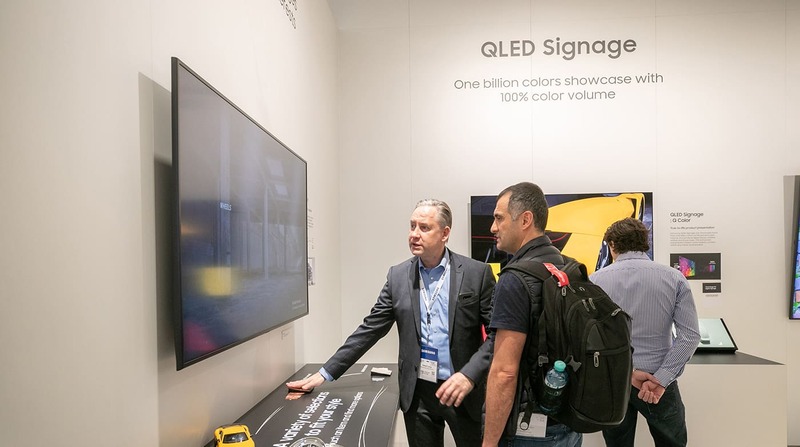 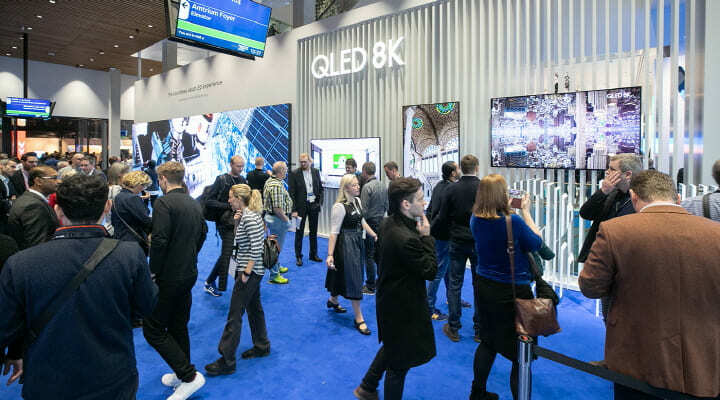 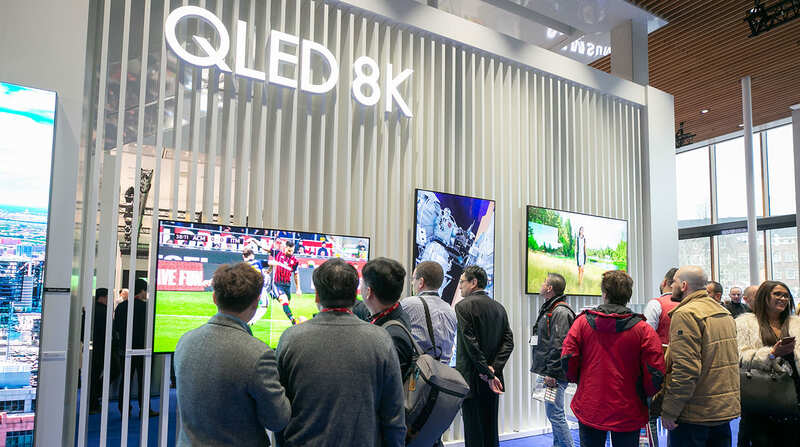 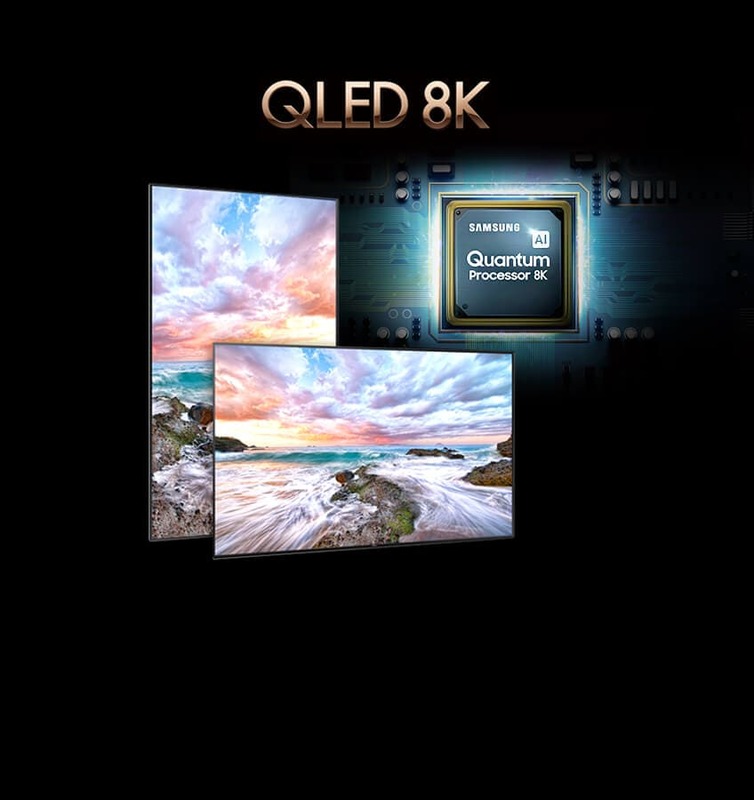 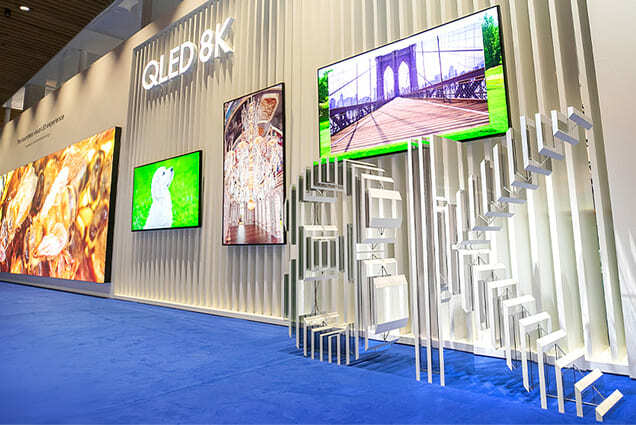 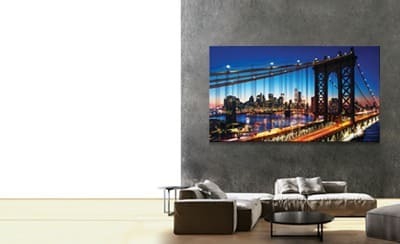 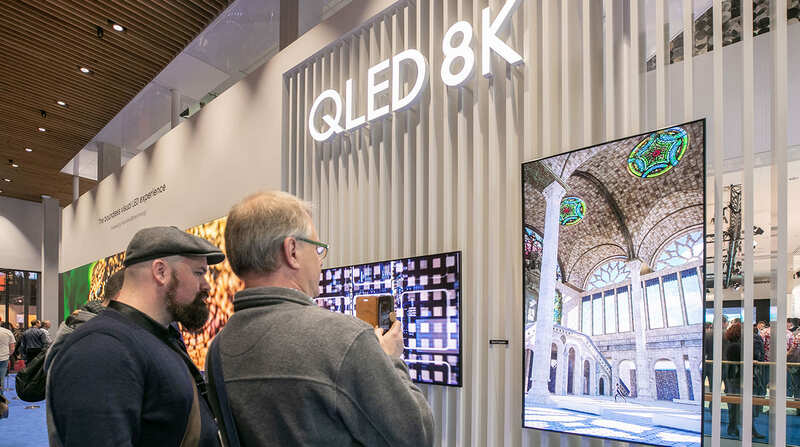 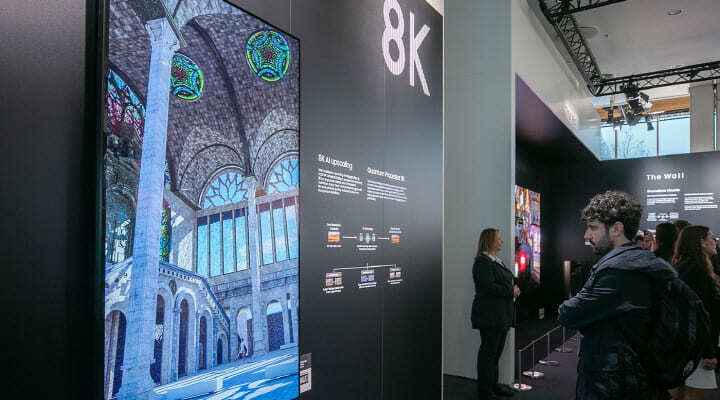 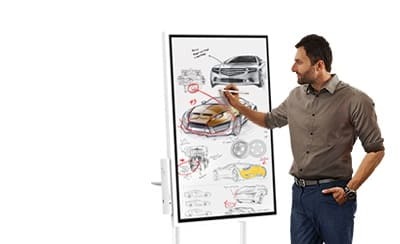 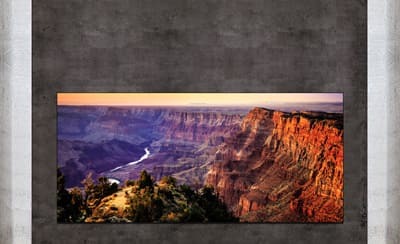 The launch of Samsung QLED 8K Signage is right around the corner! 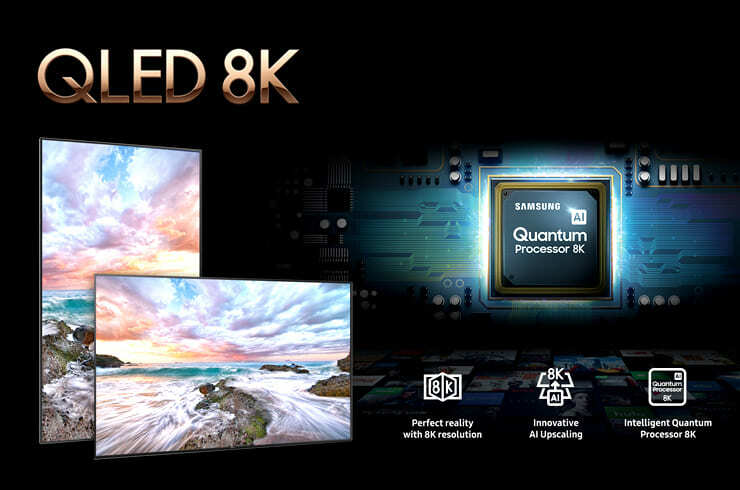 Samsung’s Quantum processor has been finely crafted to ensure exceptional image clarity and depth. 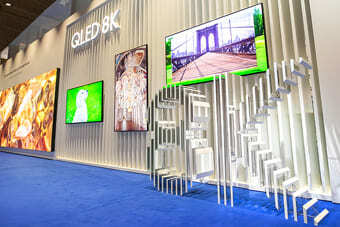 And its AI upscaling technology intuitively converts 4K or lower resolution pictures to attain 8K resolution perfection. 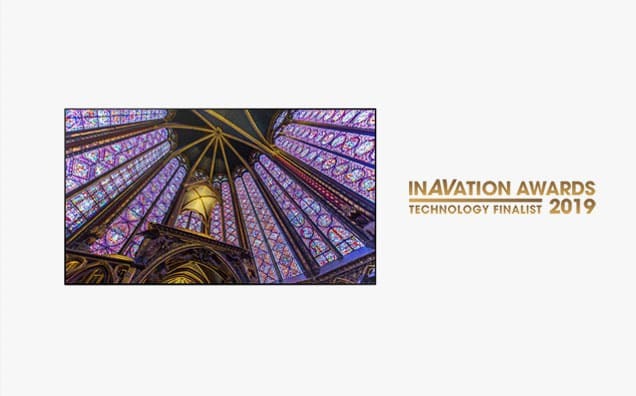 Stay tuned and be among the first to experience our latest, innovative product.